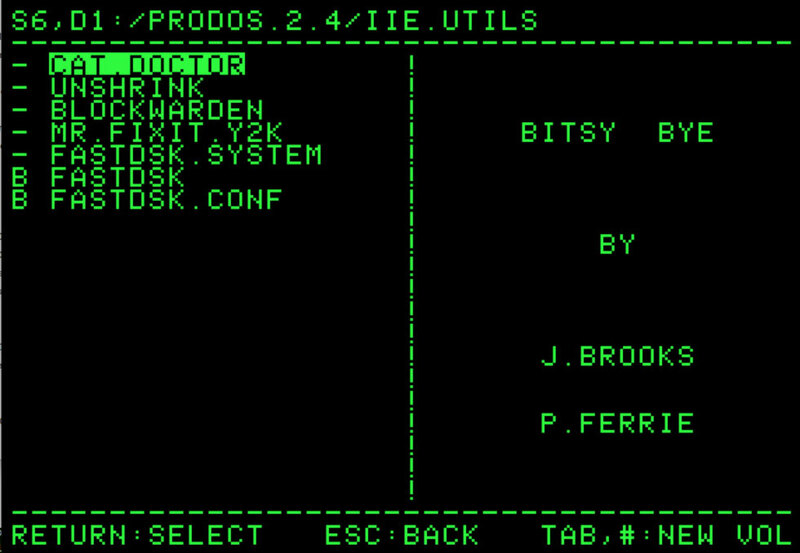 Day 30th anniversary of the Apple II GS, the developers have released an update ProDOS 2.4. This publication reports Ars Technica. Programmer John Brooks has announced the release of the operating system for the Apple II computer. Released patch was the first since 1993. Brooks has released a new version of the OS to the thirtieth anniversary of the Apple IIGS, one of the most popular versions of the original Apple II. Nevertheless, the patch, as noted, support all the models of the car. A new version of the operating system was called ProDOS 2.4. In addition to updating existing features, the developer added in the Apple II support USB interfaces and a BASIC interpreter. For those who have not survived the Apple II, the web is available for download updated emulator ProDOS. 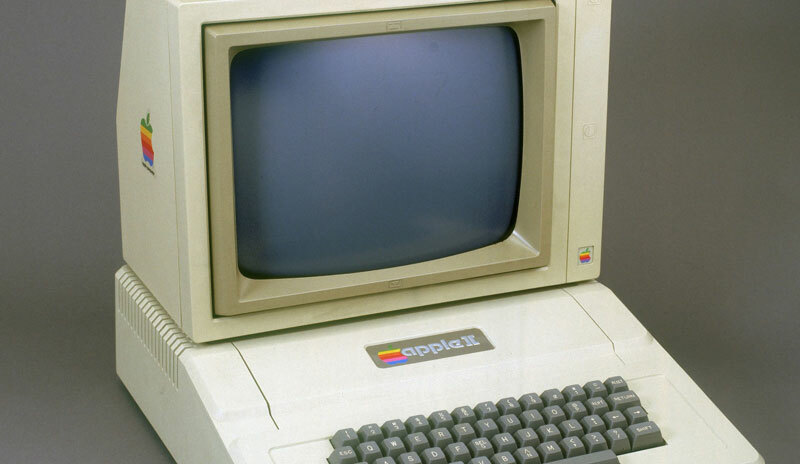 The legendary Apple II changed the world of computational electronics, was introduced in 1977. He was recognized today, but in the history of the Apple II was included as the first truly accessible personal computer. Interestingly, during its debut computer, by and large, was not seen by the press, which, however, did not prevent him pave the way to American homes and schools. The base model of the Apple II cost then buyers $1300 and could offer 4 Kbytes of RAM and 1 MHz processor. Despite its antiquity by the standards of electronics enthusiasts sometimes use Apple II to create music, concerts, and even try to make friends with such protocols as Bluetooth. Will Apple discuss problems with the MacBook keyboard at WWDC? Next story Memories of the future: what will be the iPhone 8?